Description: Grandmothers always make the best desserts. And this clock is no different! Delivers the time and a kind smile! 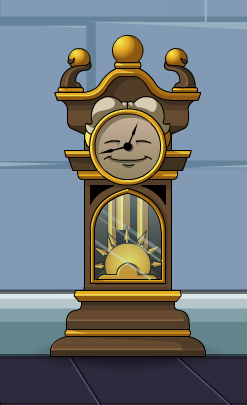 Note: Also see Grandfather Clock (House Item).